November and December bring the holiday season when employees are busy shopping for gifts for family and friends and employers are tallying up the year-end reports. While some employers give employees bonuses throughout the year, bonuses are most frequently doled out to employees around the holidays and end of the year. Employers may believe that a bonus is simply a one-time payment showing appreciation for the employee or rewarding the employee’s performance or attendance. 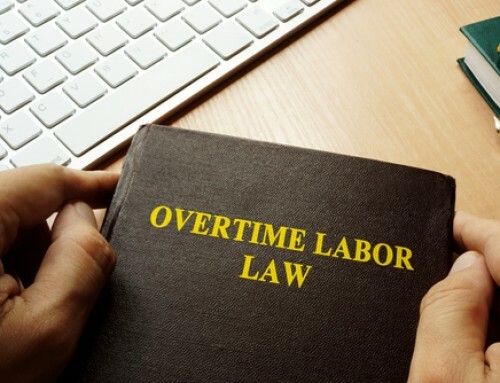 However, financial bonuses or awards given to employees are subject to federal employment and wage laws, including tax laws and the Fair Labor Standards Act, may affect overtime pay, and may even be considered in wage payment claims. Employers may choose to offer or pay employee bonuses to reward performance, for profit sharing, for gain sharing, or just as goodwill. Bonuses may be contractual or discretionary, and the nature of the bonus can have broad implications. Promised bonuses are likely to be considered non-discretionary. Senior executives, in particular, may have employment agreements that require they be paid bonuses. Executive bonuses are typically dependent on the company’s metrics and performance, including revenue targets, or may be based on other criteria like employee retention. Sales commission may also be considered a non-discretionary bonus, even if the payment is referred to as commissions. Sales commission payments differ from other bonuses because they are directly tied to sales performance and not usually anything else. They may differ from performance-based bonuses because commission structure is often outlined in the employee handbook or an employment contract and is thus considered a contracted bonus rather than a discretionary bonus. An employer may also choose to pay discretionary bonuses in addition to the contracted sales commission bonus if an employee’s sales metrics are exceptional. Holiday bonus payments are an example of a discretionary bonus payment, where the decision to pay is generally made shortly before it is paid and is a gift. Some discretionary bonuses may be linked to performance. For example, if the firm had a particularly good year and the management decided to reward employees with a one-time bonus at the end of the year. 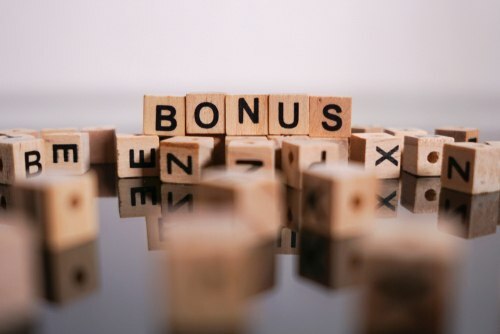 Either way, it is important that the bonuses not be tied to meeting particular bonus metrics, or promised in writing because then they begin to look like non-discretionary bonuses. Because discretionary bonuses are by definition discretionary, there is not requirement that any particular employee receive one. However, the distribution of bonuses cannot be discriminatory. For example, an employer may not withhold a bonus from a woman because she was absent on maternity leave when bonuses were administered. In South Carolina, employers that pay non-discretionary bonuses or awards to employees must notify employees of the time when the payments will be made. A South Carolina Court of Appeals decision held that employers violated the wage payment act when they did not set time for the payment of bonuses but relied on “target dates.” This case is an indicator to employers that they should not hold the promise of a bonus over the employees without providing a reasonably firm time-frame on when the bonus will be paid. Employees who are not exempt under the FLSA must be paid at a rate not less than one- and one-half times their regular pay rate for all hours worked over 40 hours in one week. For a refresher on overtime rules, go back and read this journal entry. A non-exempt employee’s regular rate of pay is not just his or her hourly pay rate, but also includes other forms of compensation, such as salary, gifts, non-discretionary bonuses, profit sharing bonuses, and pay for unworked time such as vacation pay. 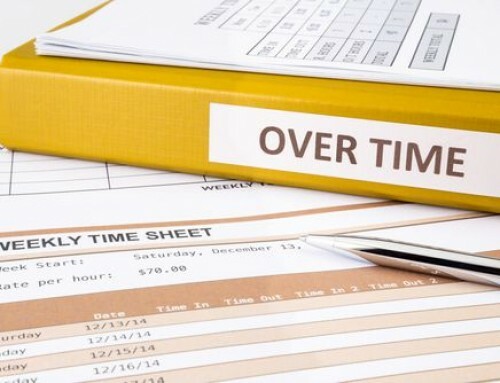 Section 7(e) of the Fair Labor Standards Act (FLSA) requires employers to count nondiscretionary bonuses in the employee’s regular rate of pay when calculating overtime. Nondiscretionary bonuses are defined by the FLSA as those that are announced to employees to encourage them to work more efficiently or those designed to increase employee retention. 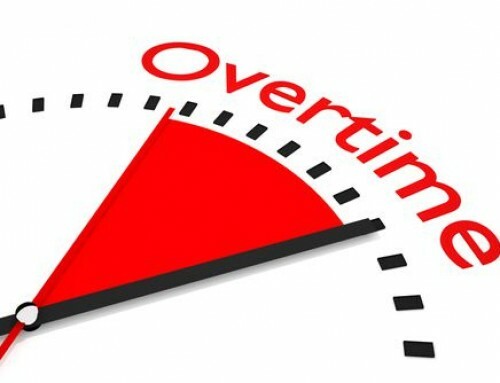 In the eyes of the FLSA, few bonuses are discretionary, permitting exclusion from overtime rate consideration. Holiday bonuses that are not promised in advance are usually discretionary and, therefore, excluded from the regular rate of pay. Performance-based bonuses are usually non-discretionary and must be included in the regular rate of pay for the time period over which they were earned. When is a Bonus Earned in South Carolina? An employer is required to pay an employee wages the employee earned before he or she was discharged, whether the employee separated from employment voluntarily or involuntarily. These wages may include bonuses or commissions. 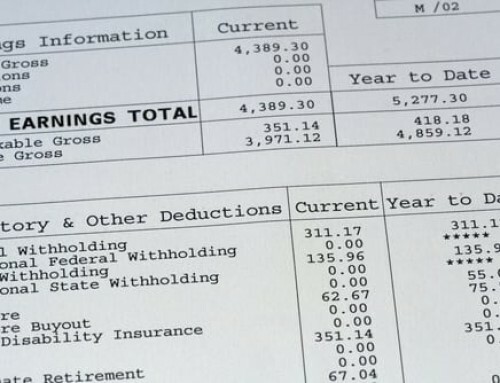 Employers must review their bonus programs in the employee manual to determine whether employees are still due bonuses after they are discharged. If the employee handbook or manual or a policy indicates when a bonus or commission is earned and due, the employer must honor those terms. Bonuses that are purely discretionary would likely not be considered wages to be due once an employee is terminated. If the bonus an employee is anticipating is related to performance, sales, or other metrics, the employee may well be entitled to the bonus, or a portion of it, regardless of whether the employee departs from the employer voluntarily or involuntarily. Employers must pay careful attention to the wording of their bonus programs. The South Carolina Payment of Wages Act (SCPWA) is the state law that outlines requirements that employers must follow regarding employee wages. In addition to a business being responsible for unpaid wages, an owner of a business can be personally liable for unpaid wages due an employee. The stakes for employers and business owners are high to ensure employees are paid properly. In general, employers need to be sure that the terms of any non-discretionary bonus program are spelled out in writing and that employees get 7 days written notice of any changes. The South Carolina employment lawyers at Gignilliat Savitz & Bettis, LLP have years of experience representing employers in wage claims, crafting employee handbooks or manuals, and advising employers on bonus and commission payments. If your employees have the opportunity to earn bonuses or commissions, contact an attorney in our office to review your procedures and policies and ensure compliance with state and federal wage laws today.